Antique furniture often have a place of pride in a home and stand testimony to the owner’s passion for such period pieces. 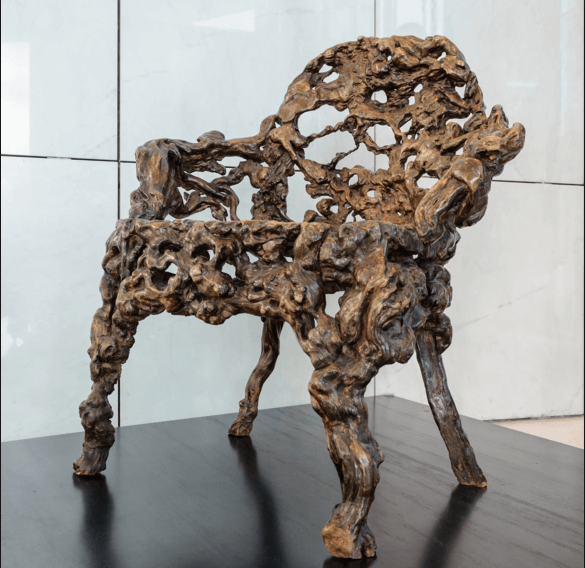 Much more than the money you pay to acquire it, your true passion is revealed in the way you maintain and care for such pieces to make them a show stealer in your interiors or outdoors. Any vintage furniture would have its little flaws. Remember – to maintain and repair antique pieces, you require a completely different method than what you use for their modern counterparts. There are some initiatives you can personally take to ensure durability of your antique furniture. Perhaps you already know how wood reacts to the weather outside as well as the UV rays. There are irreversible damages that can permanently mar the beauty and value of your antique piece. Hence, it is ideal to keep your vintage piece away from direct sunlight. Humidity is one of the main enemies of wood, which can cause frequent expansion and contraction in the furniture. Therefore, you should avoid exposing them to humid atmosphere like your attic or basement. 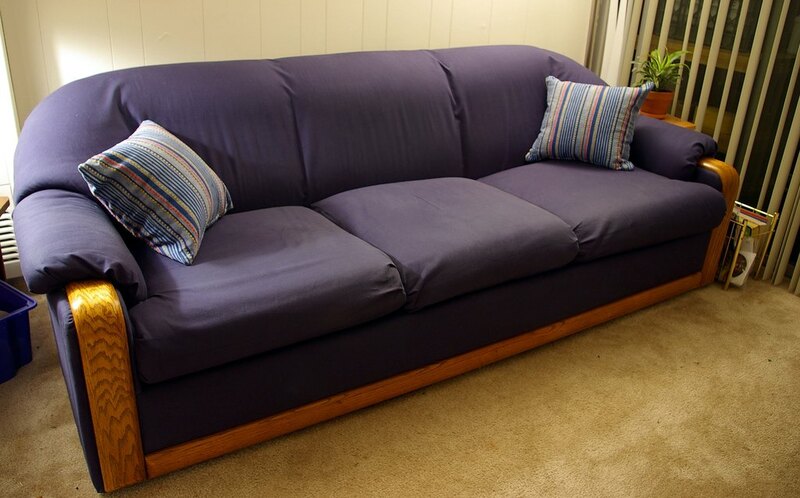 Rather than spending huge sums on furniture repair, it is better to maintain them through simple steps. This is a very common issue faced by people in Austin owning vintage furniture. 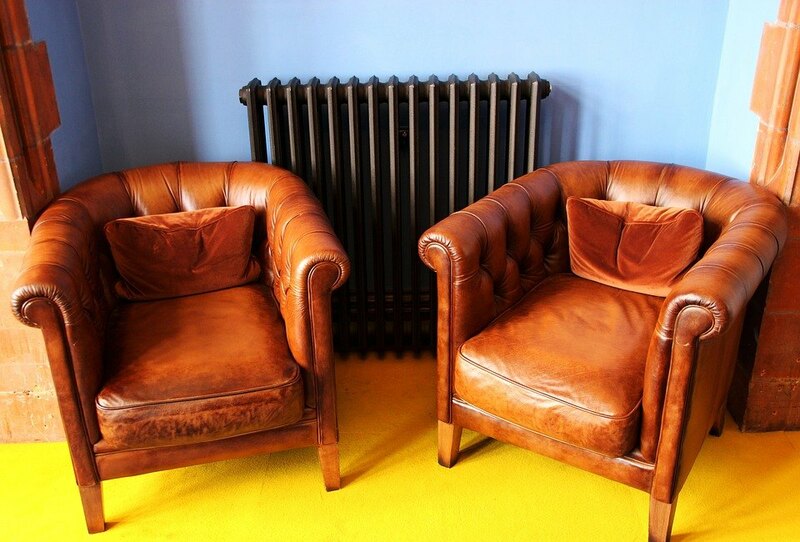 You might have spent a lot on furniture restoration to get your period piece’s original look back. But if you fail to take care of furniture against common wood breeders like termites, wood beetles and other similar insects and pests that take refuge in your furniture, it would be hard to protect your valuable item for long. Furniture made of horsehair, leather or other upholstery materials need special care and approach. 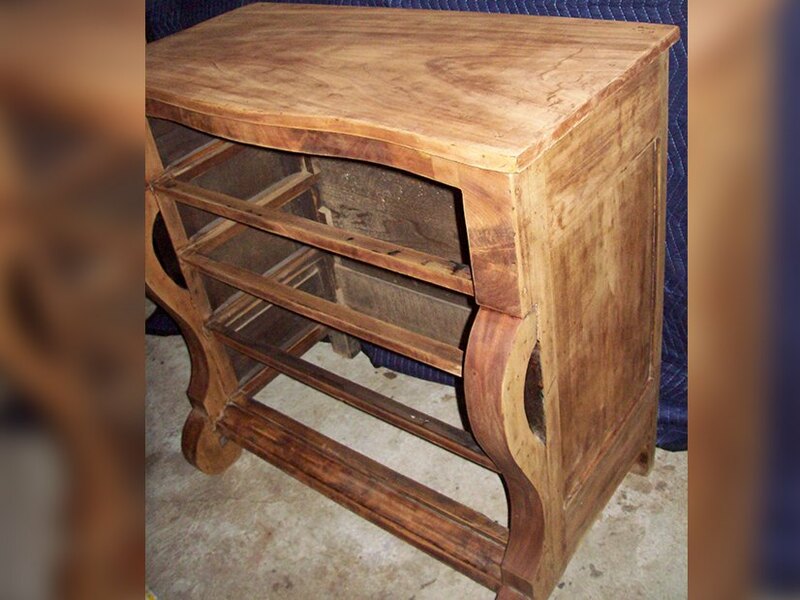 Taking professional help of a company in Austin that specializes in antique furniture repair would be the ideal bet as these pros know about the exact preventive measures that need to be taken for eliminating these insects and pests. One of the basic steps to maintain your antique wood is to keep it dry. 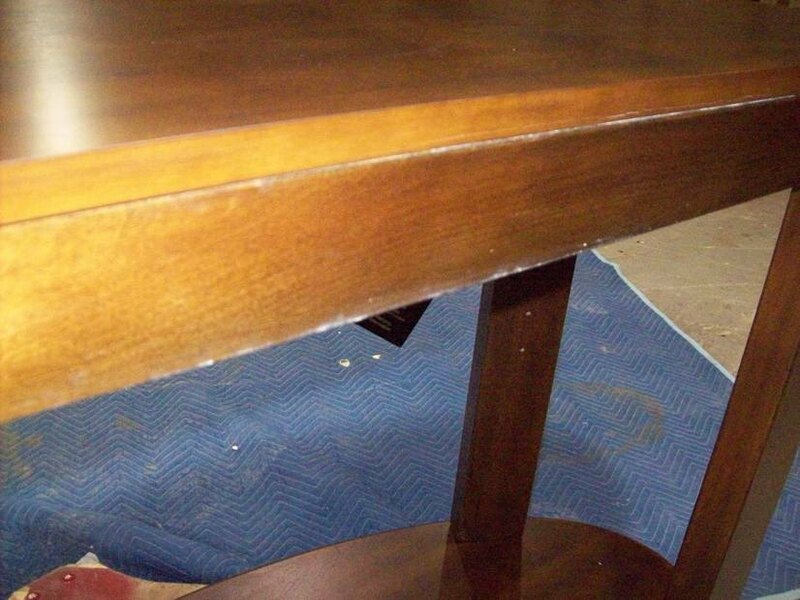 Applying a good quality wax is one of the best ways that can help your antique furniture fight weather changes. However, the frequency of waxing is purely based on how often you use the furniture and clean/wipe it. You should remember that frequent wiping would slowly remove the effect of waxing. Wax is not the appropriate choice for all surfaces of wood. In fact, even polishes that have silicon base would damage the wood. Moreover, furniture with copper or brass knobs, handles etc would require separate maintenance. 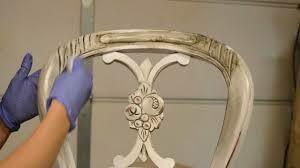 In such situations, it is ideal for you to consult an antique furniture restoration professional to help you. Proper handling and safe moving begins with some basic understanding of the construction of the piece. For instance, lifting a small chair by its side rails is ideal; while for sofas and huge chairs, you must grab below the side frame. You should never drag the furniture. If possible, it’s ideal to remove all detachable parts and reassemble them after the move. For tables, try lifting them from the apron, which is the strongest part. While moving fragile pieces or large furniture, hiring professional movers, who are extremely careful and use trolleys, can help. Replacing the upholstery in vintage furniture has to be done by professionals who have extensive knowledge about the intricacies of such pieces. The appearance of the entire piece has to be enhanced without taking away its originality and only a professional can do this. Avoid heavy chemicals to clean. Adopting appropriate and simple procedures to maintain antique furniture would avoid the need for unwanted furniture repair. This way, you can enjoy the pleasure and pride of owning a remarkable piece for a long time to come.